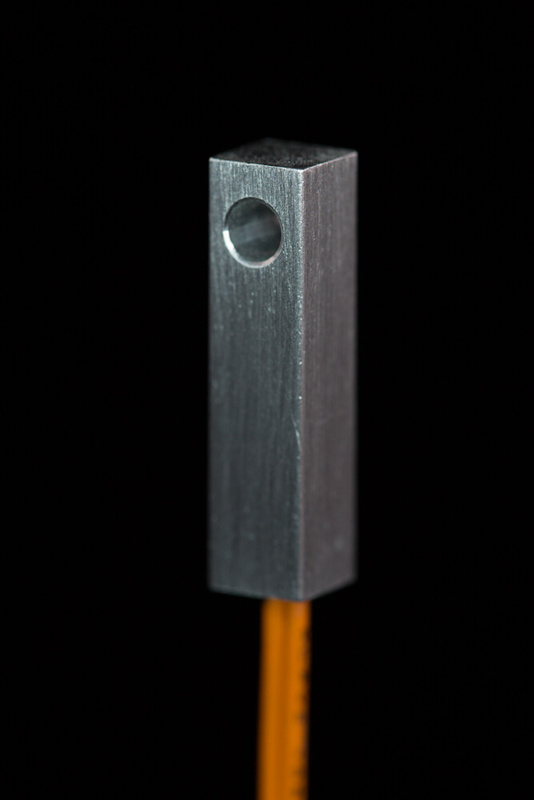 The TC-24-10 provides cool-only or heat-only temperature control for thermoelectric devices. A jumper on the printed circuit board selects cooling or heating control. The controller uses single solid-state MOSFET device to modulate the thermoelectric device current based on the temperature set point. This methodology does not induce thermal cycling and so will not affect the thermoelectric module reliability as can on-off controllers. 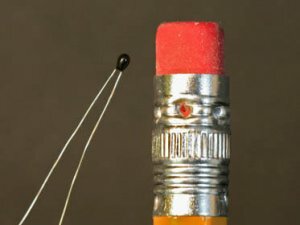 Adjustments for set-point, proportional gain, and integral gain are made via variable resistors (potentiometers) located on the printed circuit board. These adjustment values can be pre-programmed into the controller for large volume applications thus negating the need to adjust each controller individually. Mechanically, the controller’s printed circuit board is mounted to a metal bracket that is suitable for either horizontal or vertical orientation. The controller can operate in ambient temperatures from 0 C up to 50 C without generally requiring additional heat sinking. Low voltage TE device control capability. 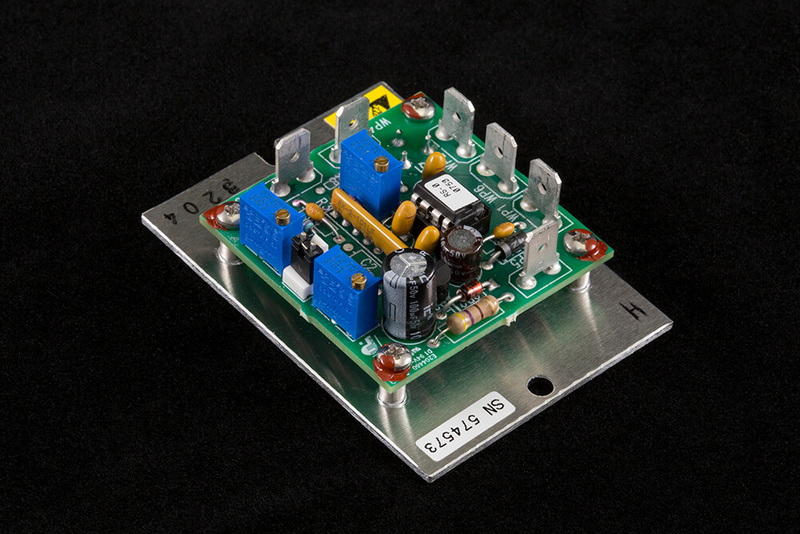 The TC-24-10 requires an input voltage anywhere from 9 V up to 26 V. That voltage powers the microprocessor and can also be modulated and sent to the thermoelectric device. 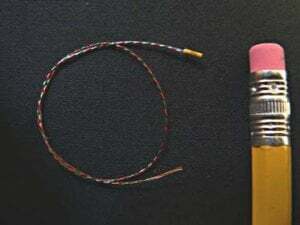 However, if the thermoelectric (Peltier) cooler operates on a voltage lower than 9 V or higher than 26 V, a second power supply can be connected. The controller can then modulate power from the second supply, and the second input voltage can range anywhere from 0 V up to 50 V.
General purpose resolution and stability. 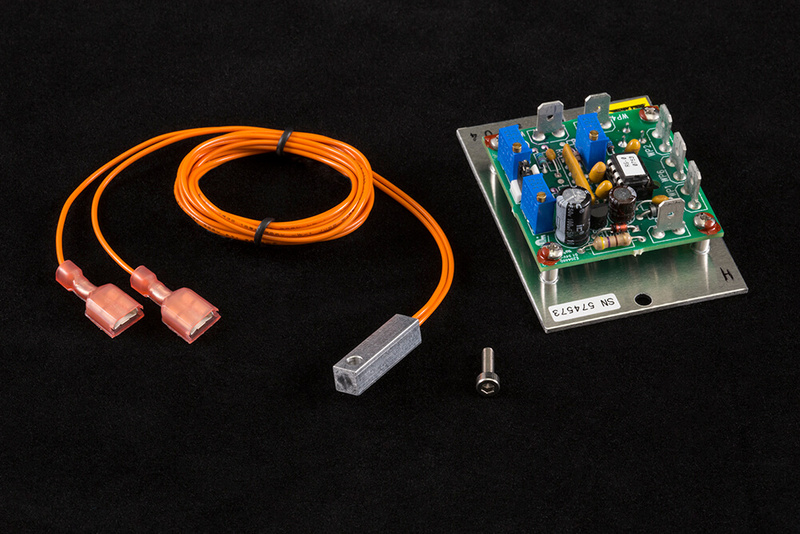 The output signal to the thermoelectric cooler is pulse-width modulated (PWM) at 1000 Hz. The PWM control scheme affords temperature resolution of 0.15 C and controller stability typically as good as 0.50 C. The controller is best suited for applications where there is a general need for temperature control but where high precision and control are not needed. 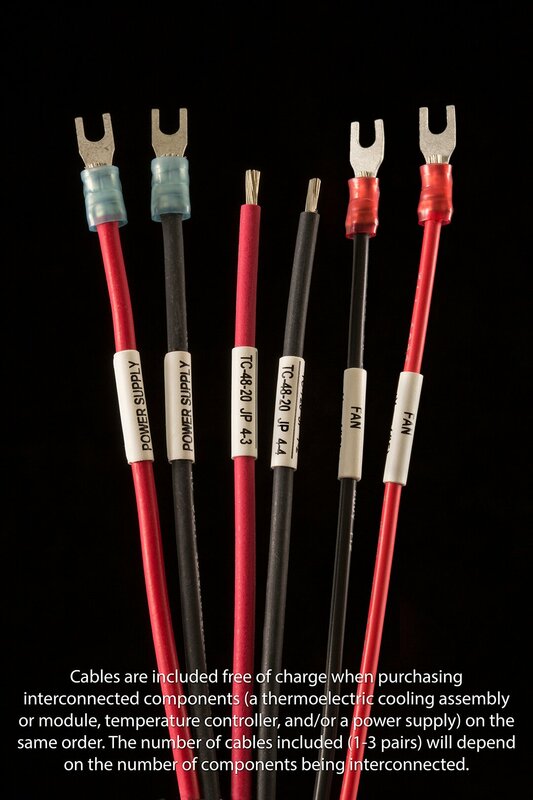 Accepts TE Technology’s standard 15 K thermistors. 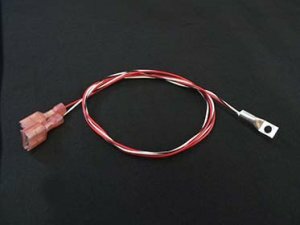 The controller comes with a standard lug-mount 15k thermistor which provides a control temperature range of -20 C to 100 C. TE Technology offers other 15 K thermistors in different mechanical packages, and these can also be used in place of the standard thermistor. 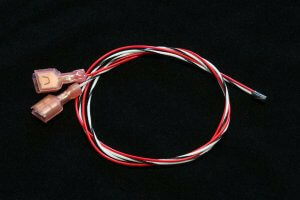 Description: A larger epoxy bead thermistor with 24 gauge wire and terminated ends. 15K ohms at 25 °C, for measuring from -20 °C to +100 °C. 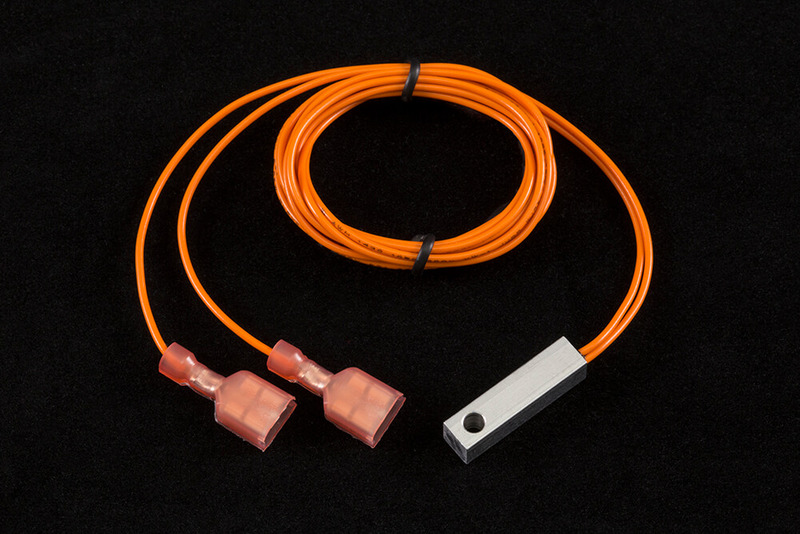 “Fast-On” terminations make this compatible with the TC-24-10; the terminations can be cut off when using with other controllers.